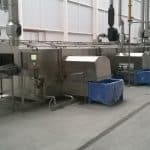 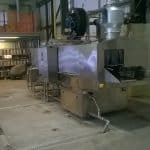 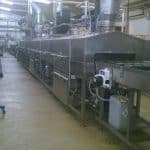 Looking for Crate Washers Uk? 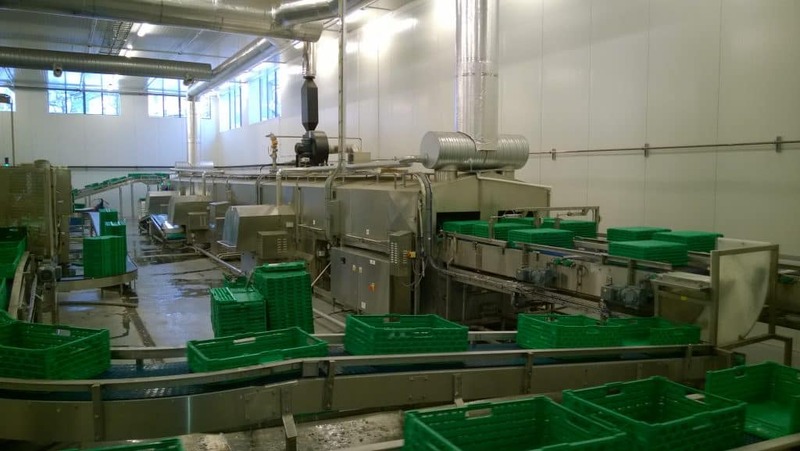 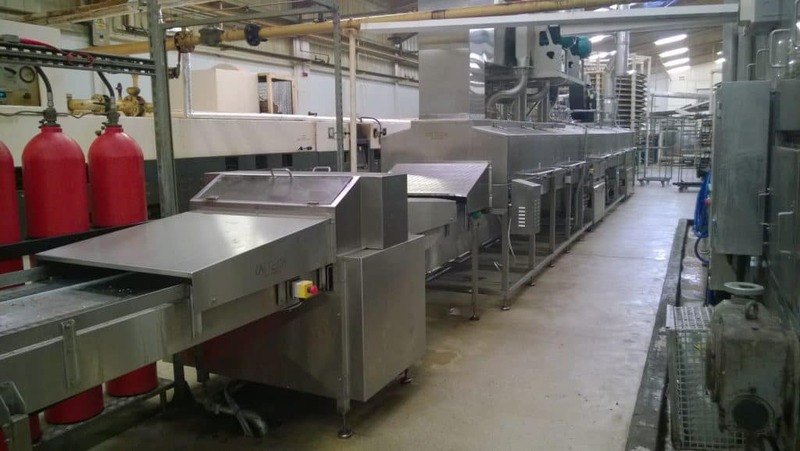 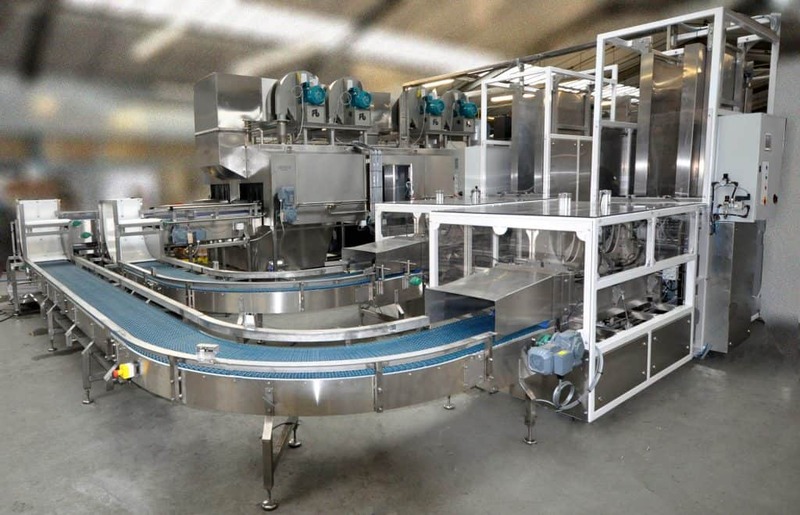 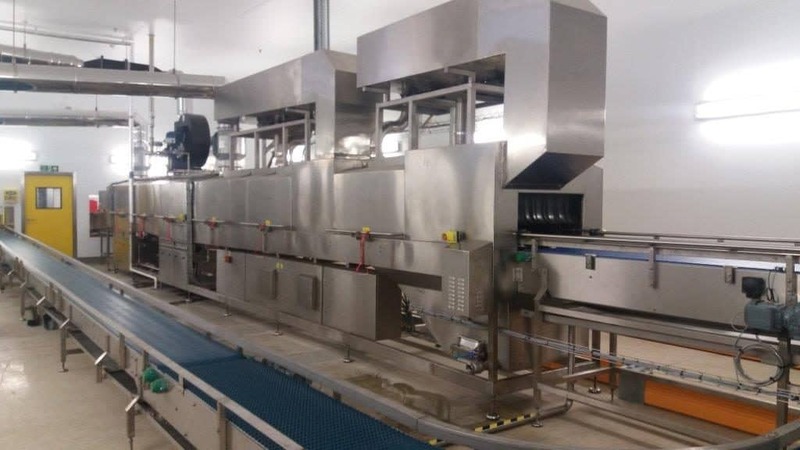 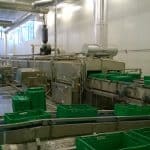 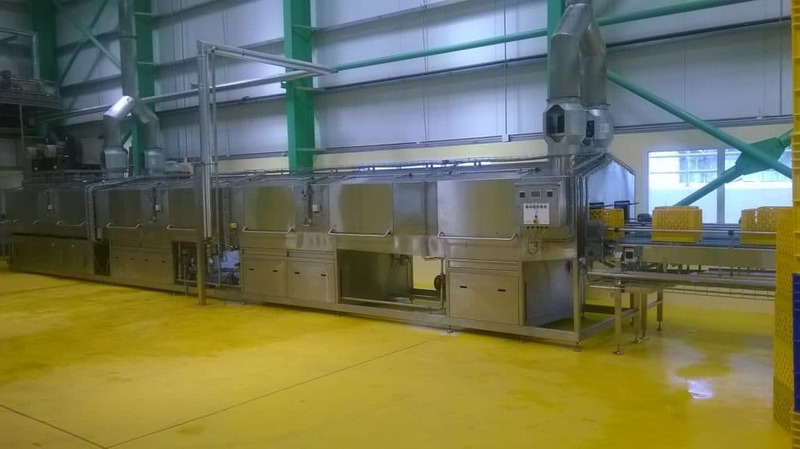 Unitech Tunnel Jet Washers offer a continuous in-line washing solution for trays and crates. 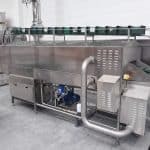 Washing pressures of 60-80psi provide an effective wash via stainless steel quick release fan jets, ensuring all surfaces of the product are thoroughly cleaned. 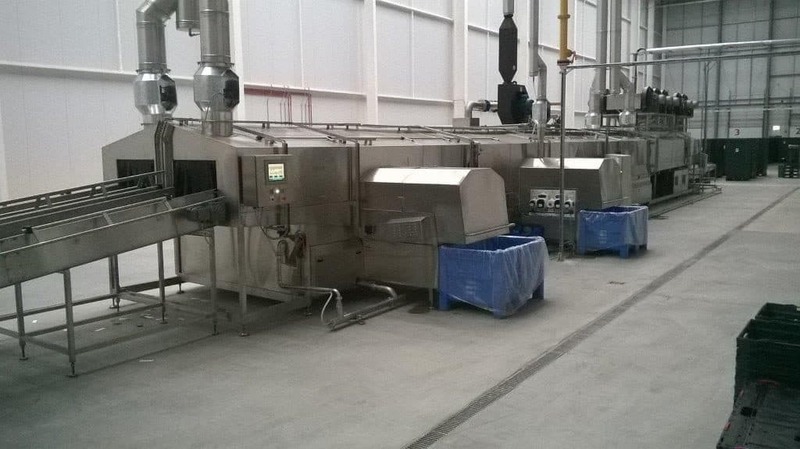 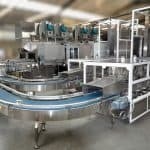 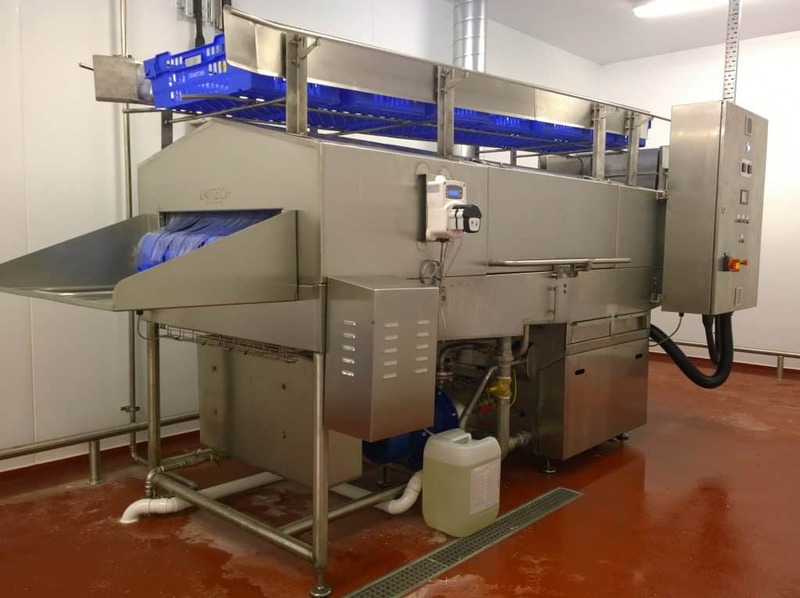 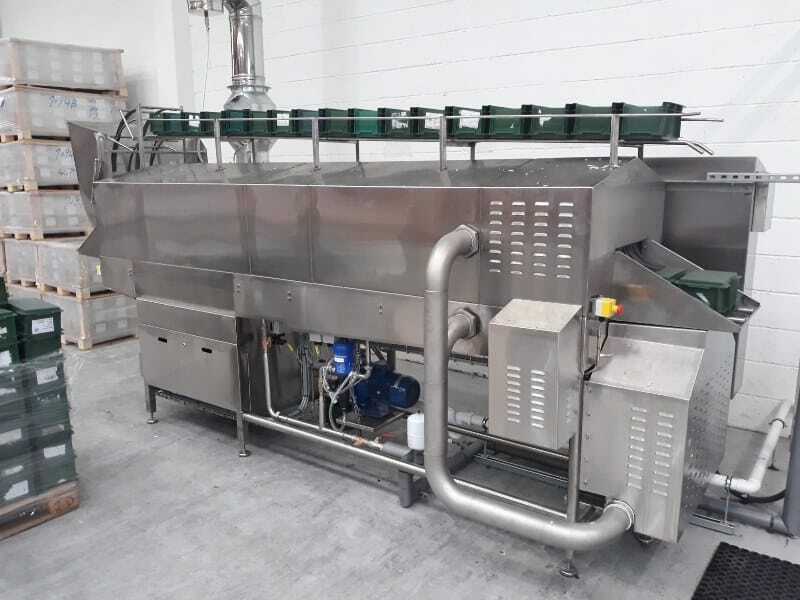 Hygienic construction, eliminating stitch welds, pop rivets, sealants and the employment of free draining, sloping surfaces, allow the machines to be suitable for both low and high-risk areas, without the need for a change of specification. 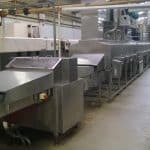 The use of sloping surfaces and hygienic design principles also assist in reducing times for routine clean down operations. 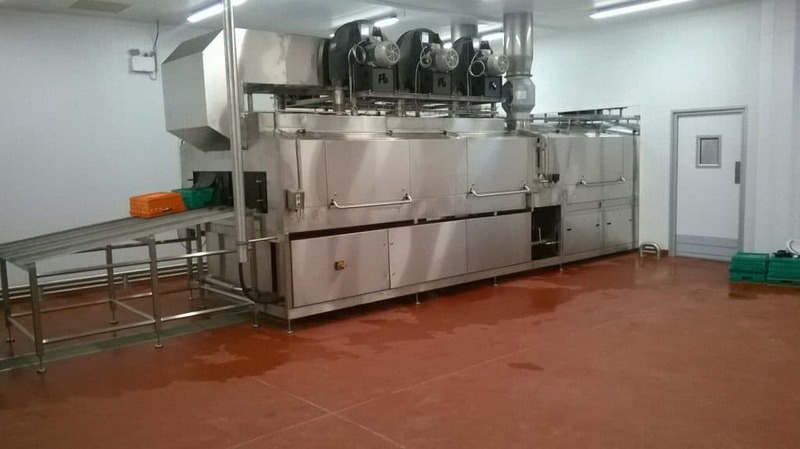 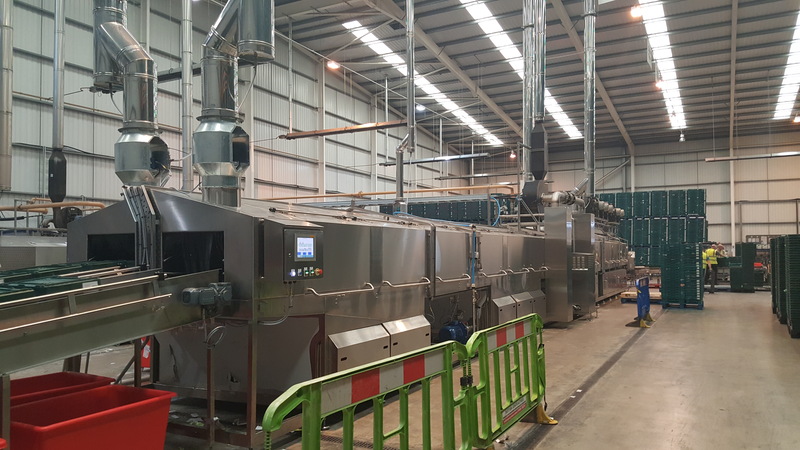 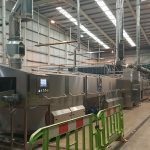 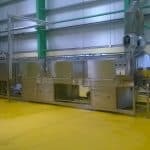 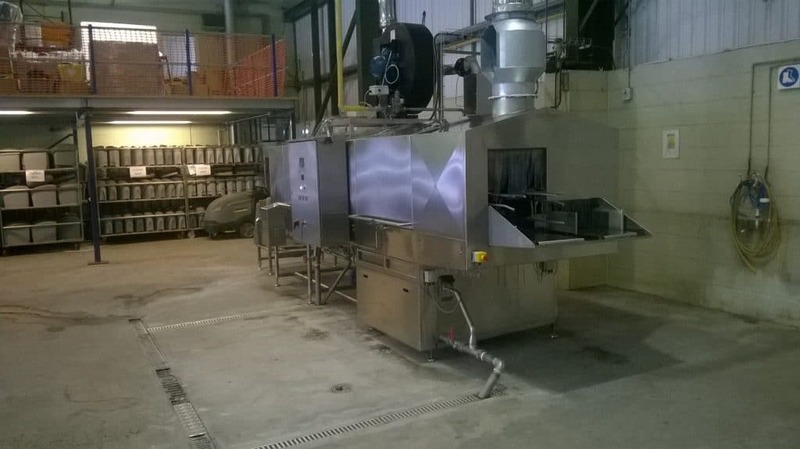 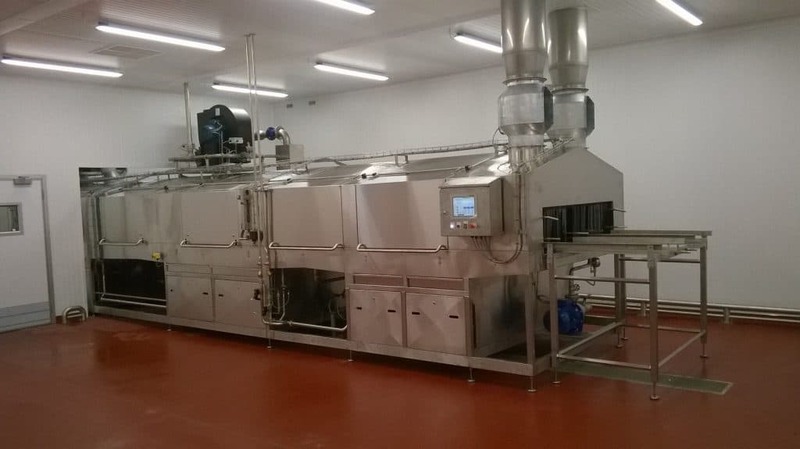 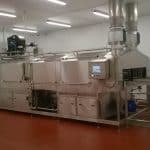 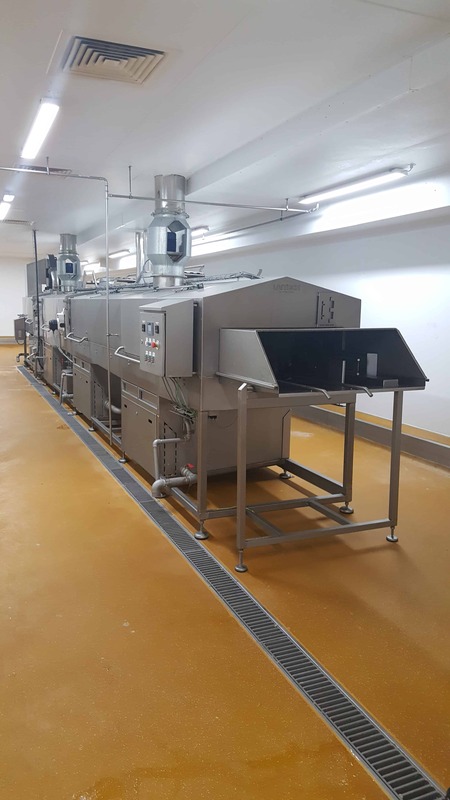 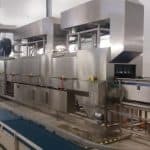 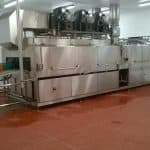 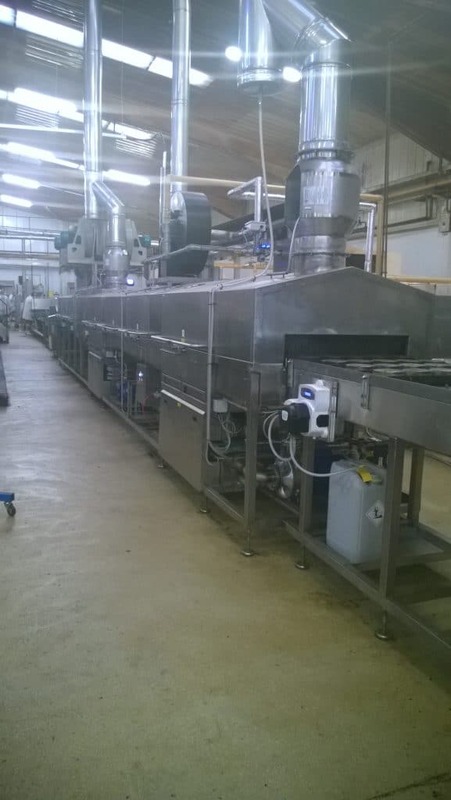 Unitech are able to easily tailor the machine design and wash requirements to the client’s specific needs, with various pre-wash, wash, rinse, sanitising and drying options available. 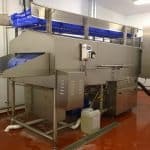 The tailored design also assists in minimising water and energy usage, with proven utility savings over many competitors equipment.